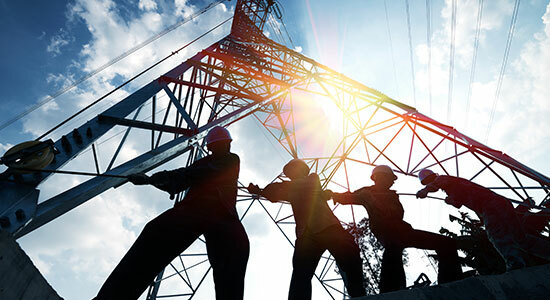 We are experienced in all types of electrical work around the home. From new house wiring to electrical maintenance & hot water repairs, we have you covered. Our professional service to the commercial sector includes emergency & exit lighting, smoke alarm maintenance and annual safety checks. 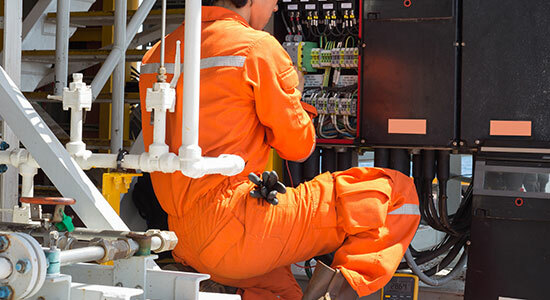 Walkers Electrical Solutions understands how important maintenance and servicing is to industry. Reliable and professional service every time. 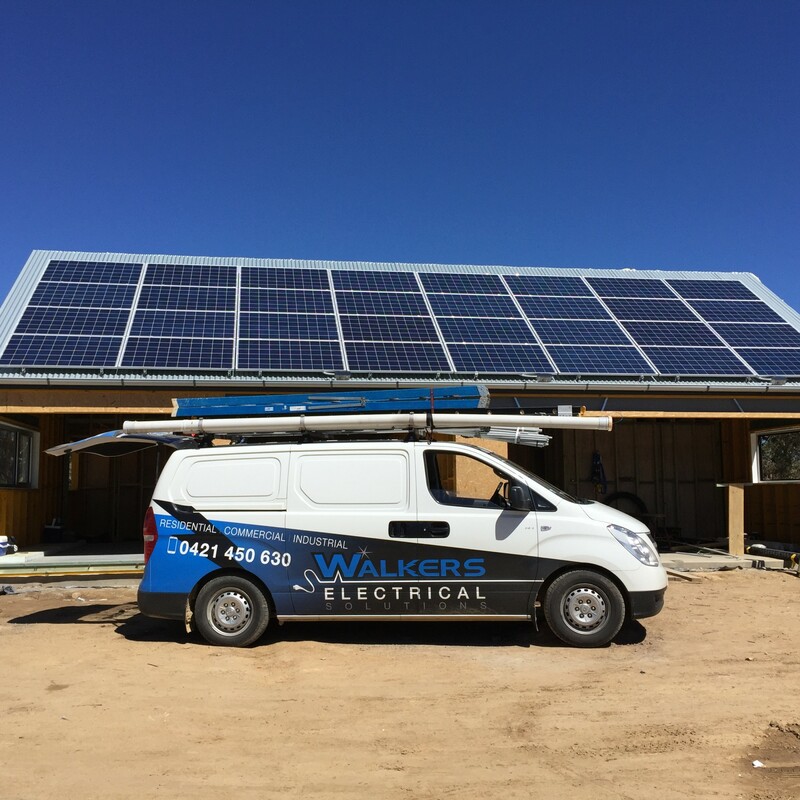 Walkers Electrical Solutions offer a comprehensive range of electrical services to the Shoalhaven and surrounding areas of the South Coast. Our aim is to provide high quality electrical work at great rates, and service with a smile. As a locally owned and operated business, we believe in building relationships with our customers. Our 12 years of industry experience has taught us the importance of word of mouth so we guarantee ALL our work. We are never happy until our customers are! We know how costly electrical faults can be so our hours are flexible and we are always available at short notice. Our business is fully licensed and insured allowing us to work on all types of premises, from residential properties to rural and industrial locations. 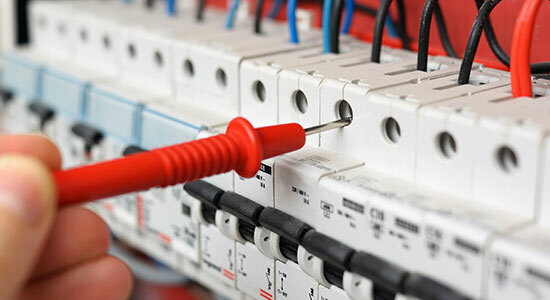 Contact Us for a free quote or to ask us about any of our electrical services. If you need an emergency electrician, we operate a 24-hour emergency electrical service. If your home or business has suddenly lost power, or your lights are flicking on and off, call us. Our team will get to you fast, anywhere in the Shoalhaven. Looking for a Reliable Electrician in Nowra?